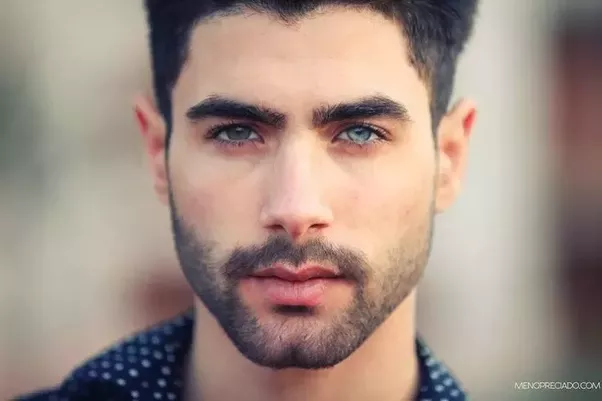 I wanted to have one of my characters in The Luna Legacy to have a distinctive feature so I gave him two different coloured eyes like this man. Who is the character with two different coloured eyes? Find out in The Luna Legacy.